Usually, people with straight hair want curly hair, and sometimes, people with curly hair wish they’d have straight hair to make dealing with it a tad bit easier. Nonetheless, all strands of curly hair are beautiful and they contain their own personality which makes it unique. Managing it can be stressful and tiring at times, especially in climates that aren’t curl friendly, for example, summer. The sweat and humidity cause extra frizz, plus the heat just makes having hair down uncomfortable and, occasionally, impractical. 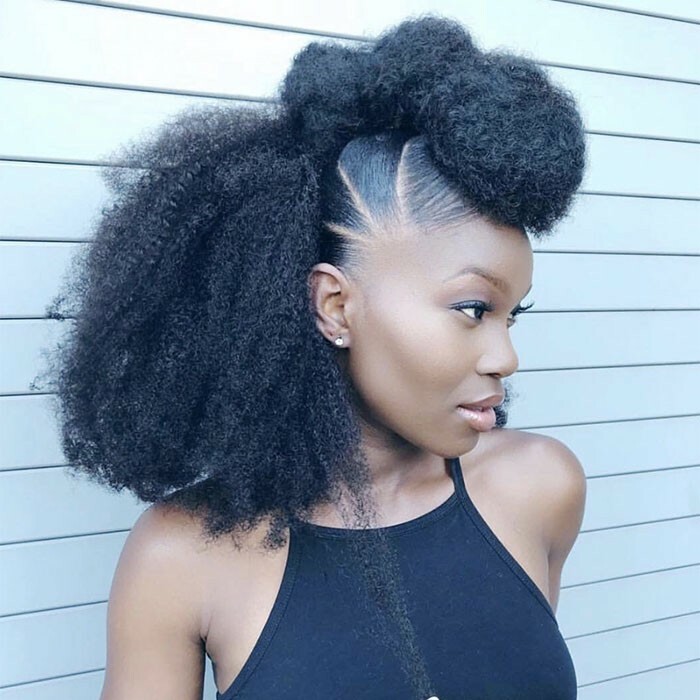 These are eight of our favorite natural hairstyles of the summer. This style is so regal and timeless. 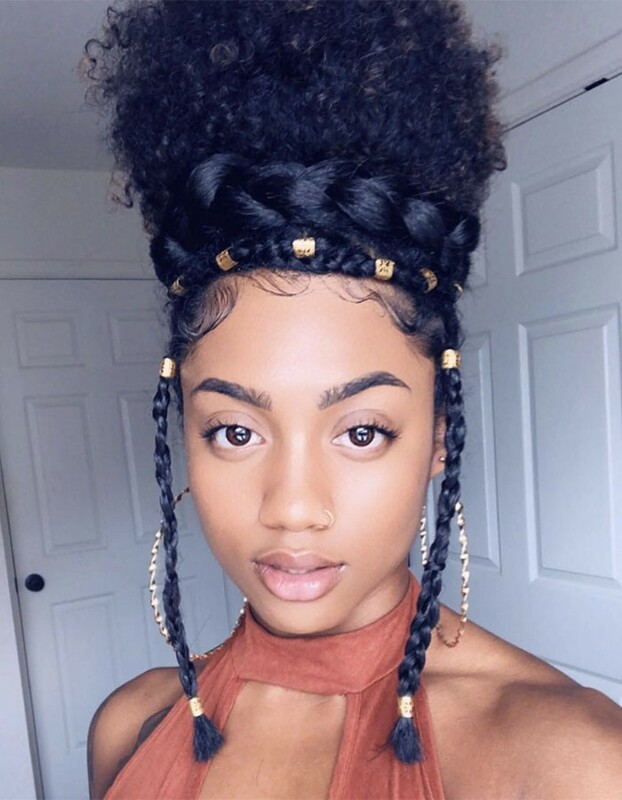 Whether you have a special occasion coming up or want to spice up date night, try this braided crown style a try. You can never go wrong with a couple well-placed accessories. 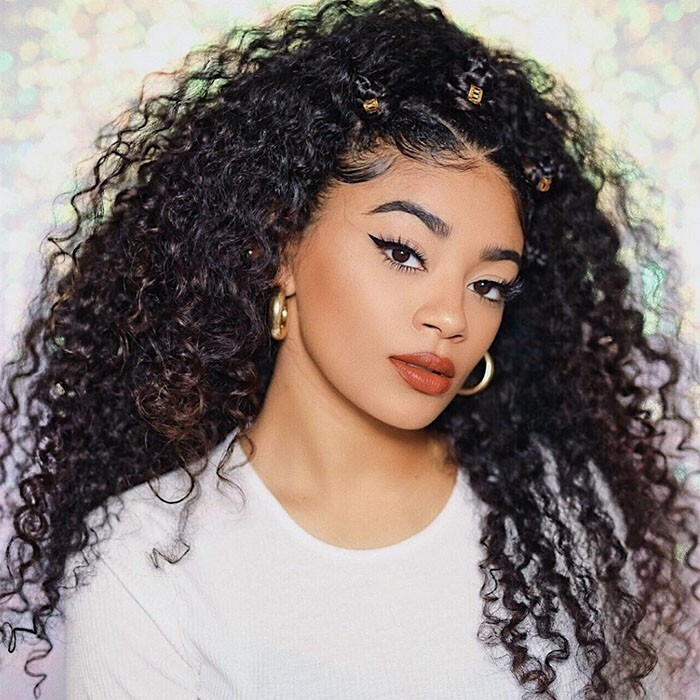 Embrace your day 3 curls by twisting one side of your hair into an "x" and add gold cuffs for a quick and easy style on the go. 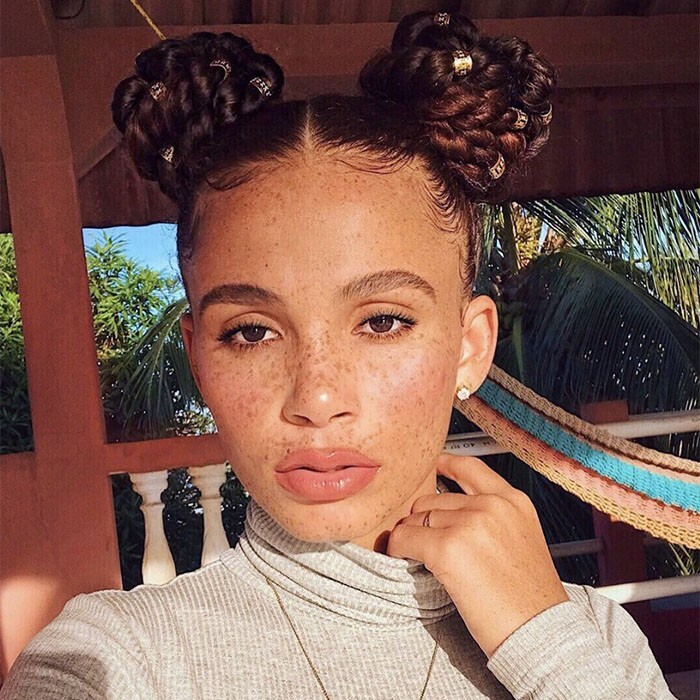 Bantu knots are such a great way to add definition or simply make a statement. 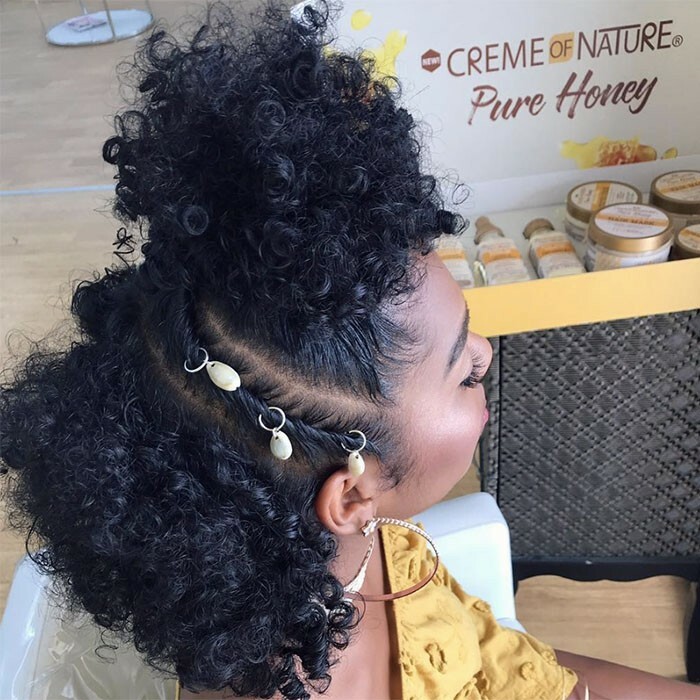 Switch up your wash and go by rocking this fun bantu knot crown for any occasion. This classic half-up half-down style will never go out of style, but try incorporating some texture by adding twists and accessories. Space buns are cute and great for festival season. 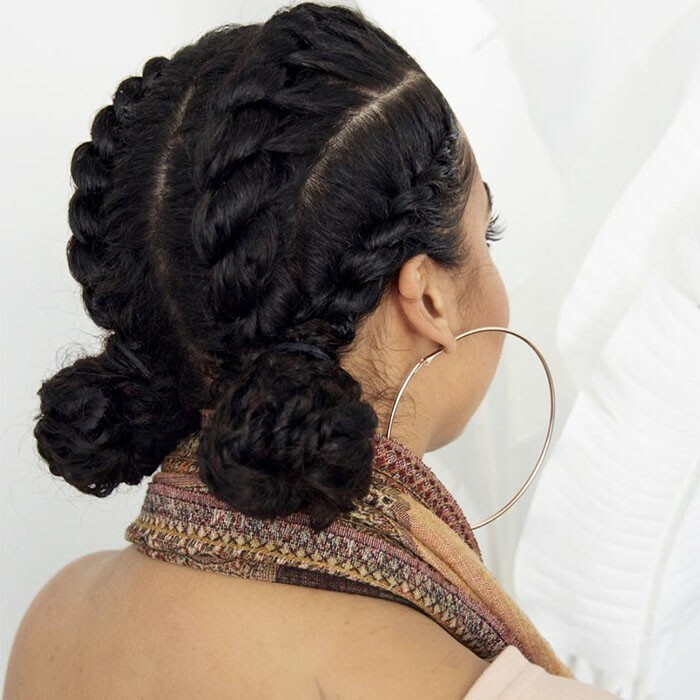 Try braiding your hair and then wrapping them into buns to add texture and style. Laying those edges is optional. Another bun idea is braiding or twisting your hair back into 4 sections and finishing them off with buns at the ends. To glam up this simple style, add gold cuffs or some gold coil. 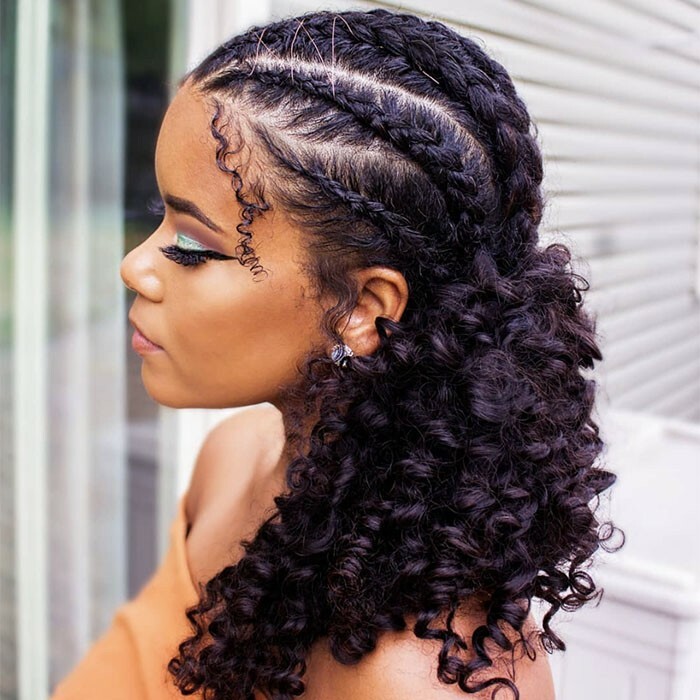 For many curlies, braids are a go-to summer style for keeping your hair out of your face, and we like that this style is sleek while keeping your texture. 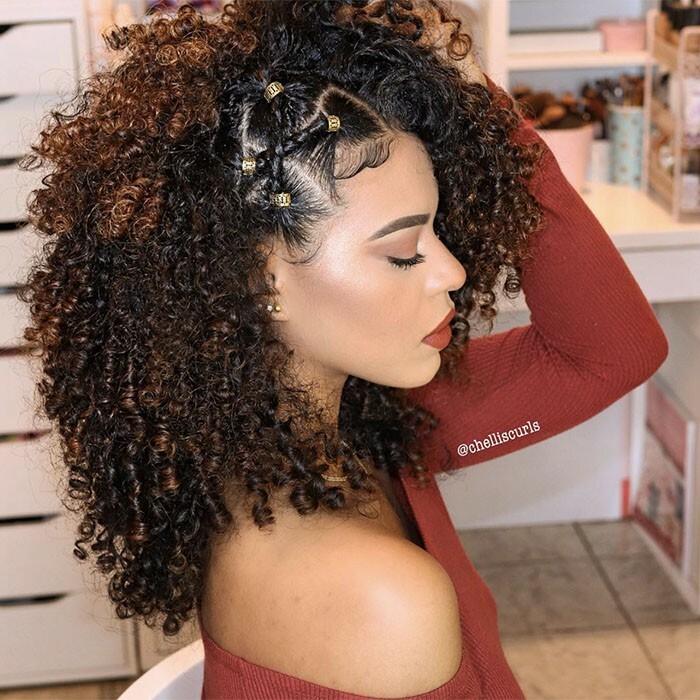 This curly mohawk is a show stopper. The maximum volume it brings it will be sure to turn heads. These are only a few ideas to keep you from getting too hot while staying stylish, this summer. What unique styles have you tried and loved?